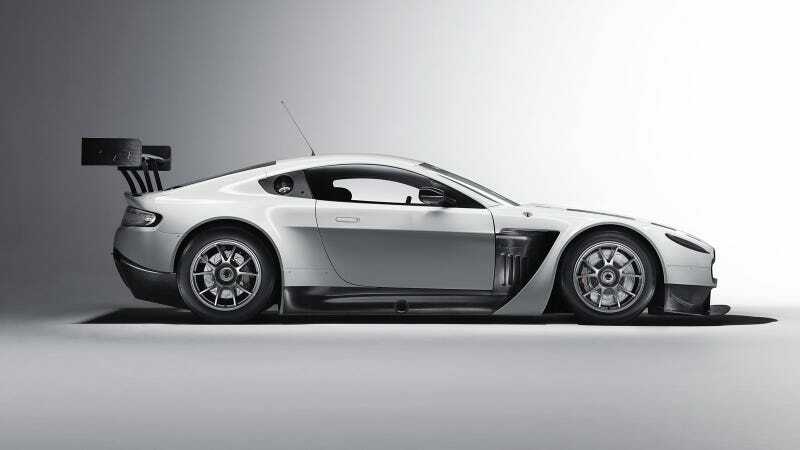 Aston Martin will soon test the new V12 Vantage GT3 at Brands Hatch as they prepare for 2012. Good for them. I'm just going to sit here and stare at those gorgeous exposed carbon fiber flanks. C'mon Aston Martin, don't paint the car. Just keep it like this.